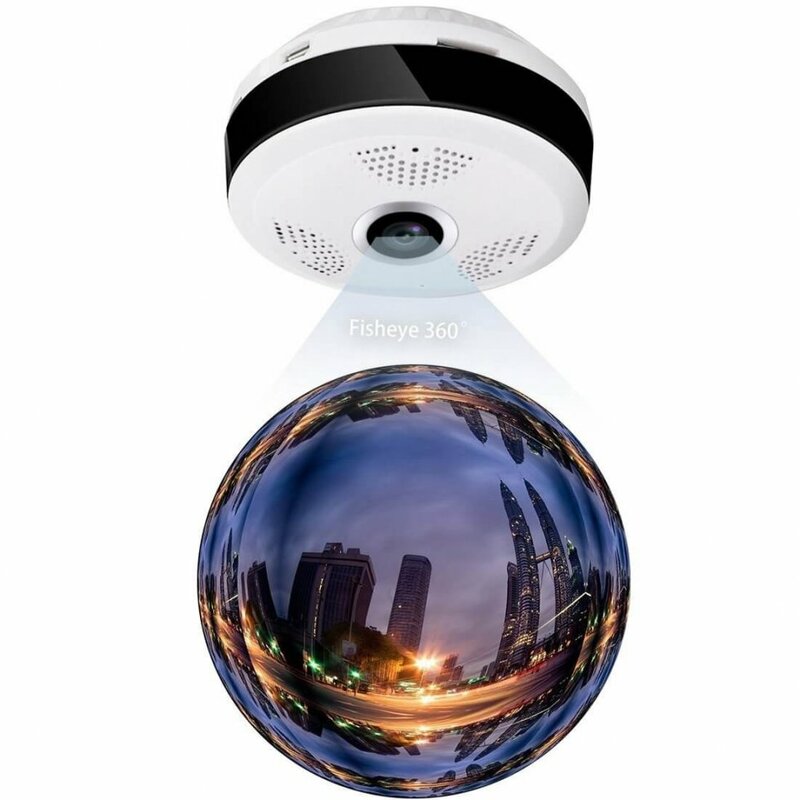 360° panoramic WiFi camera with HD resolution + IR LED comes with a view of the fish eye, thanks to which it provides large-scale monitoring. 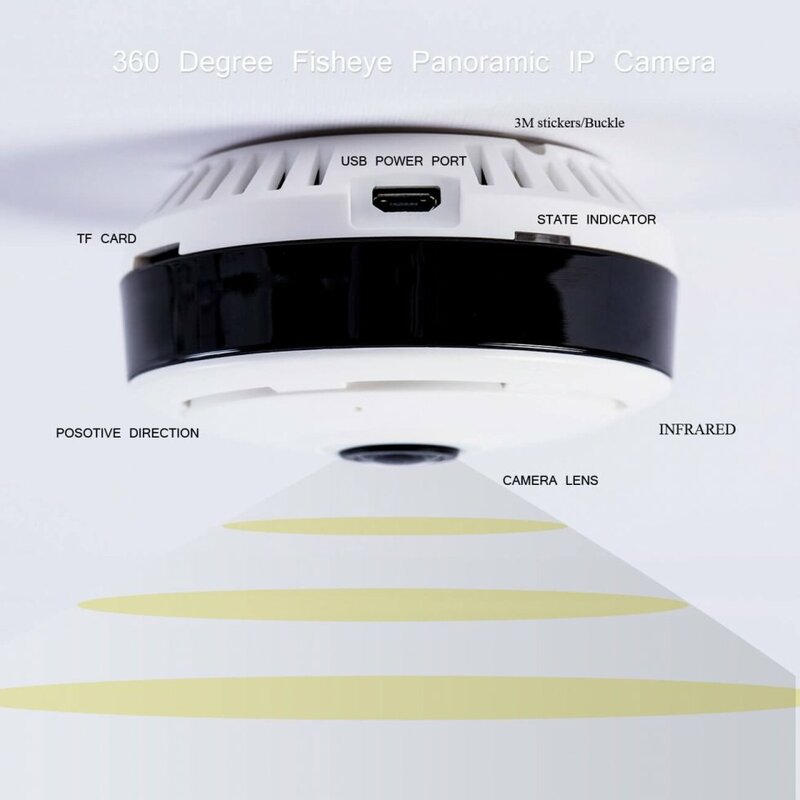 360° panoramic WiFi camera with HD resolution + IR LED comes with a view of the fish eye, thanks to which it provides large-scale monitoring. No dead zones, but complete coverage of the space of about 100m2, so you will cover every angle of view. 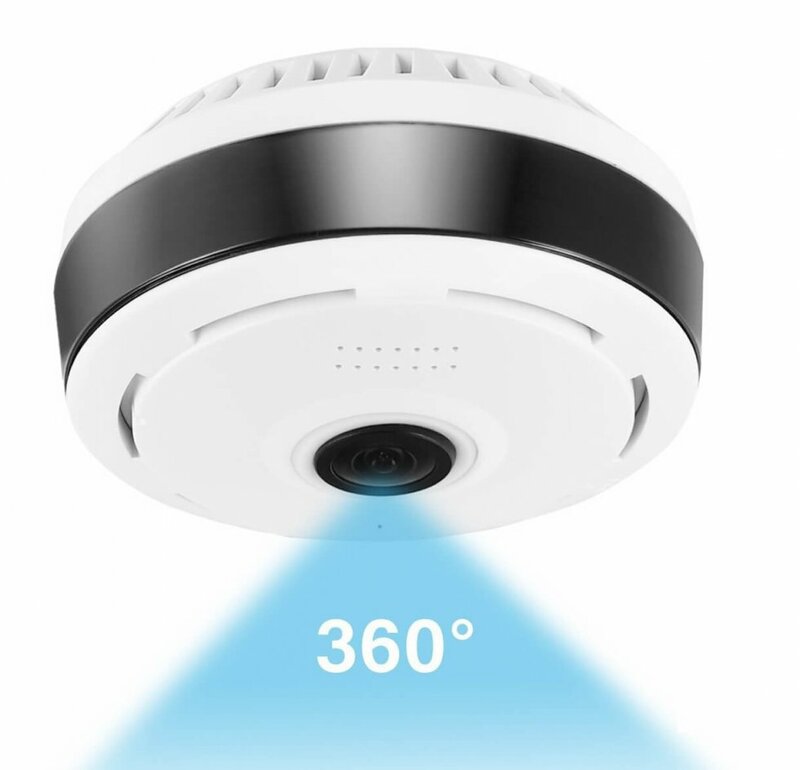 For such a wide coverage area, you would need at least 4 common cameras, but thanks to our 360° panoramic camera you will save a lot of money. 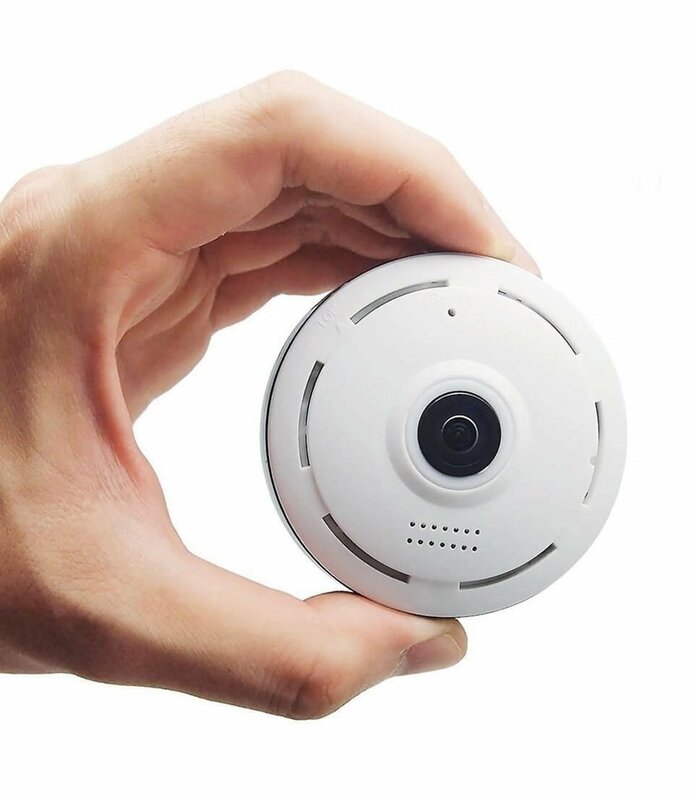 The camera supports WiFi allowing easy installation on the wall or ceiling, and the option to control via a mobile phone. Just download the "V380" mobile app (iOS, Android) into your smartphone, pair both devices, and start watching the image in real-time. 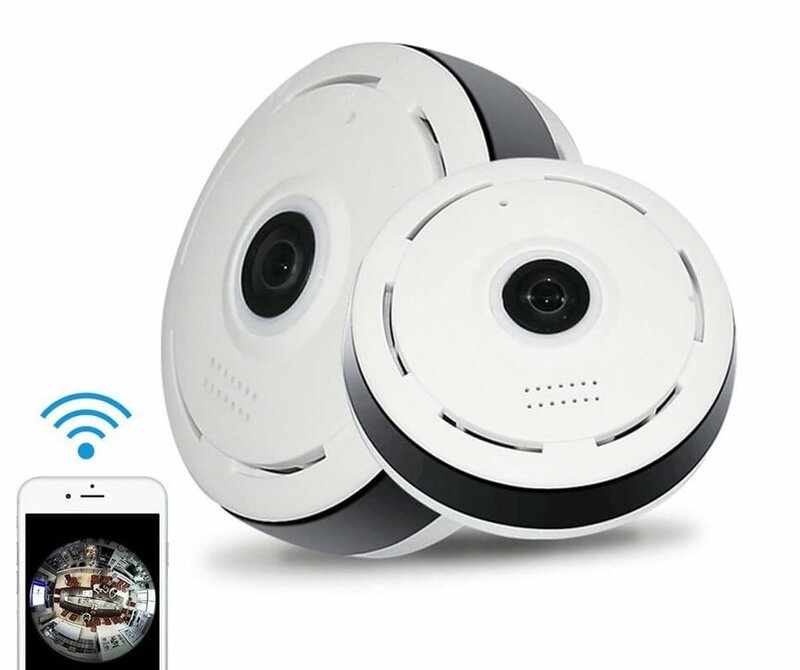 The security camera can be connected to a home router via WiFi or Hot Spot, allowing you to view the picture anytime and anywhere using your mobile phone. 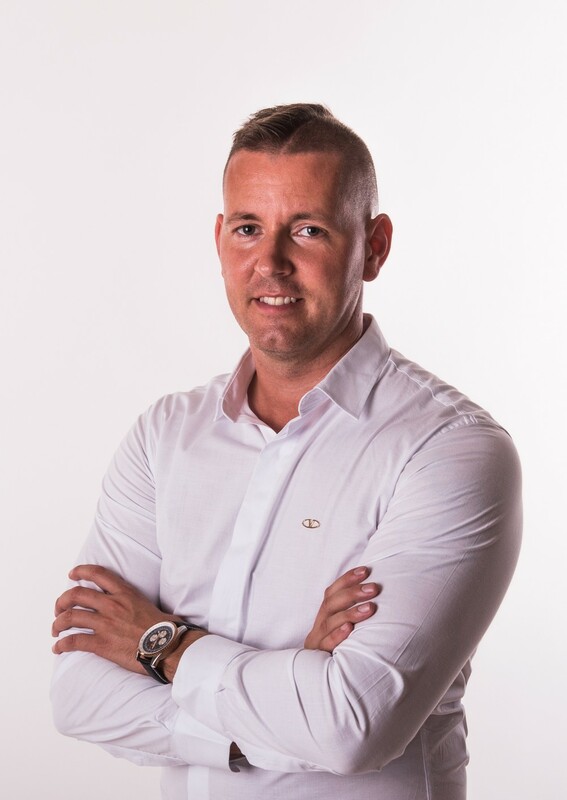 The scanned image of camera can be edited by swiping your finger on the smartphone to set the ideal angle, or you have at disposal up to 5 display modes. 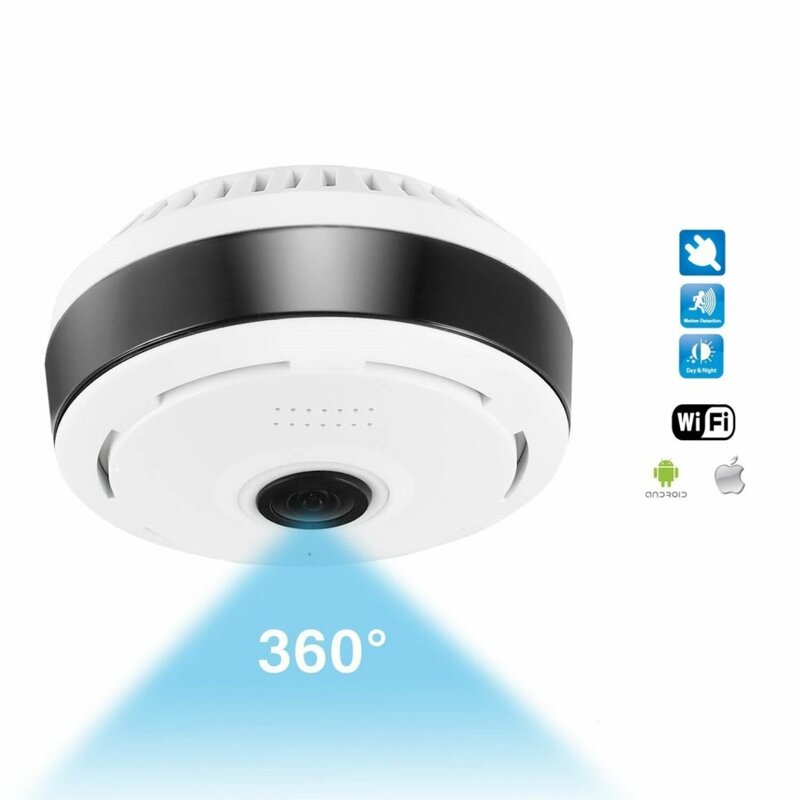 Each mode makes the panoramic camera the ideal guard for indoor use. 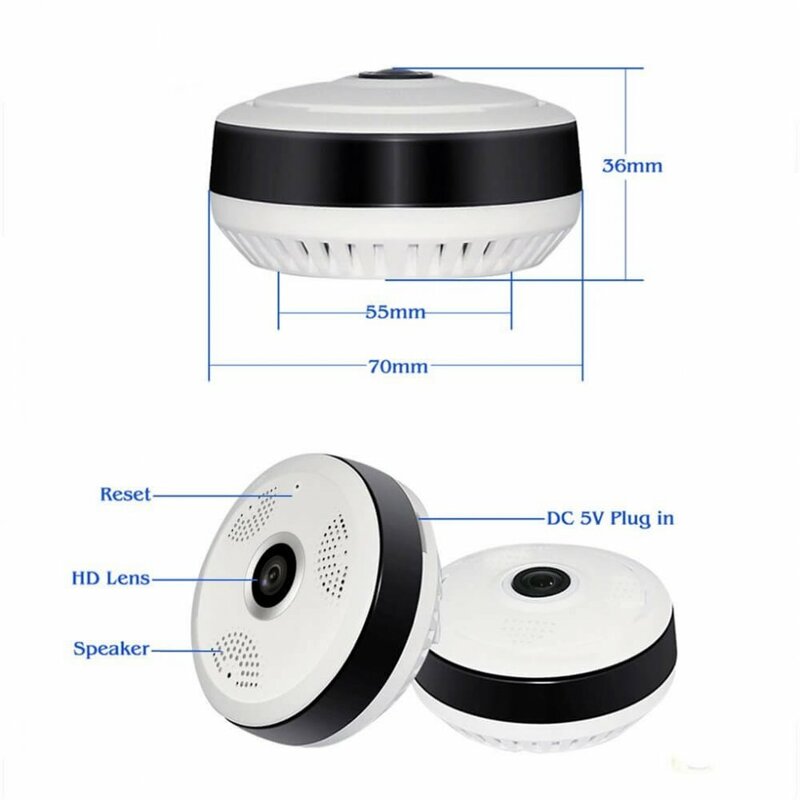 The panoramic camera also has motion detection, so you'll always be alerted to your mobile phone if there occurs any movement in the space. 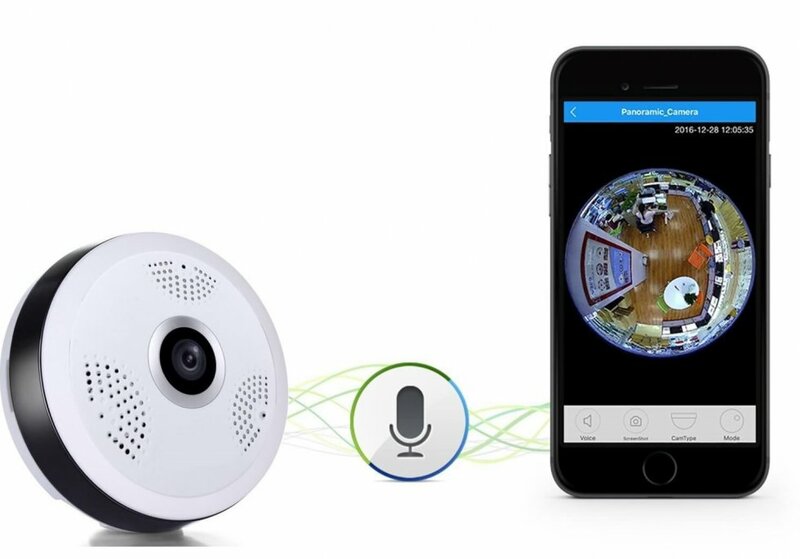 The ability to set up an audible alarm on the camera to alert unwanted guests and warn that the area is monitored. 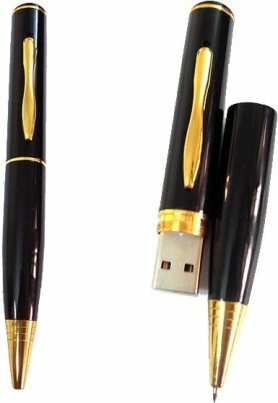 The perfect way how to always have a secured home, office, shop or garage during your absence. 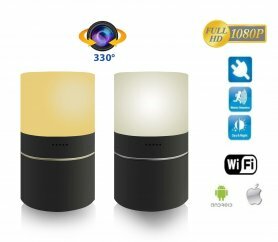 The camera does not have problems with poor lighting conditions, or even in absolute darkness thanks to infrared LED light. It still maintains the same HD quality of image and provides night vision up to 9 meters. 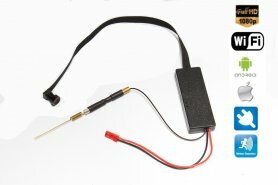 The camera also offers two-way communication, because as it has built-in high-sensitive microphone and speaker. You can listen during watching and at the same time via your mobile phone you can talk to your baby or pets while you are at work. 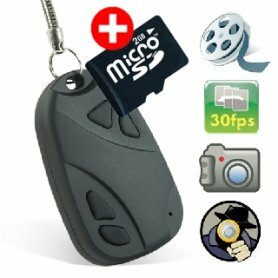 Captured records will pass the H.264 compression to reduce file size and then are stored on a micro SD card with support up to 32 GB (not included). If the SD card's memory is full, it will start recording in a loop and overwrite the oldest records, so you will keep the current images. System support: iOS 6.0 or higher, Android 4.0 or higher.